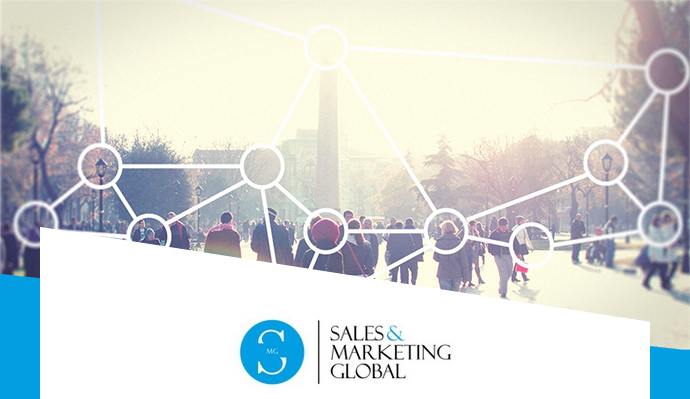 Sales and Marketing Global Poland Sp. z o.o. Sales & Marketing Global, with its HQ in California (CA) and operations world-wide is a company specializing in delivering solution that enable sales and marketing strategy by: Workforce Solutions; Business Intelligence as a Service; Training & Consulting. At SMG, we promote an entrepreneurial, friendly culture that applauds innovation and results and embraces change. Our smart, intensely driven employees are constantly encouraged to reach higher and think outside of the box, while enjoying high levels of collaboration. Open and proactive attitude, eagerness to learn, inquisitiveness and persistence in solving problems.